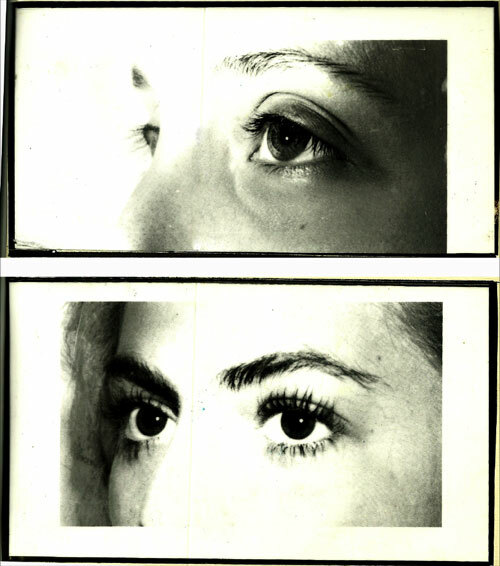 PERMANENT EYELASH CURL, is the conclusion of extensive research undertaken over several years in the Dermabelle’s Cosmetics laborator For the time in 1981 at the Long Beach Hair Show . 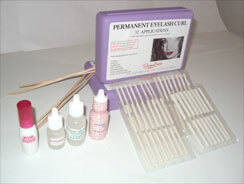 DermaBelle’s Cosmetics PERMANENT EYELASH CURL system is being introduced to the Beauty Industry. This simple process is 100% safe and produces an eyelash curl that lasts 8 to 10 weeks… eliminates tedious daily chores of struggling with manual eyelash Curlers which wear and tear the eyelashes. It can even be applied to short or very long eyelashes. Add up $300.00 per hour from existing cliente with this new Permanent Eyelash Curl. The process takes only 25 to 30 minutes, during which time you are free t o perform other client services. Our complete kit contains all materials and full instructions, so you get start now!